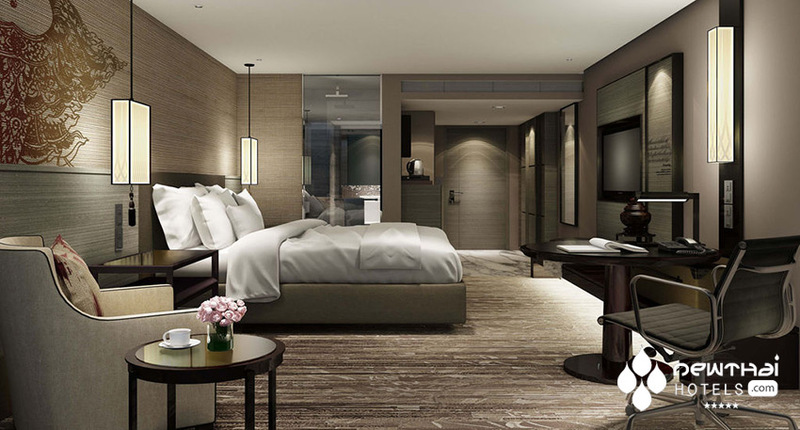 Opening in November 2016, Bangkok Marriott Marquis Queen’s Park sits in the buzzing environs of Sukhumvit Road in downtown Bangkok flanked by designer shopping venues, business and entertainment hubs that pulsate 24/7. 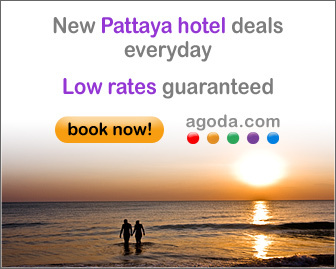 It is only 45-60 minutes from the Suvarnabhumi Airport. The Marriott, as expected from this outstanding hotel group, is adding another jewel to their crown in the city that never sleeps. 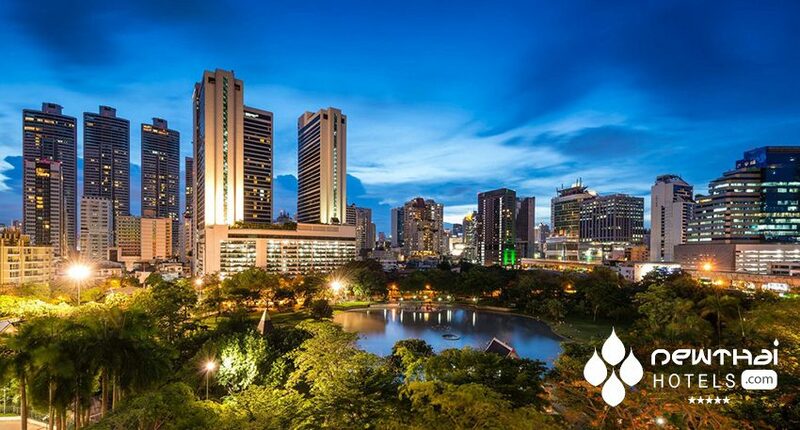 Positioned moments from Phrom Phong’s BTS Skytrain Station and the EM District, staying at Bangkok Marriott Marquis Queen’s Park will place you in the perfect spot, the epicenter of the city. Catering to not only the leisure market, but with a distinct bent towards the convention and business niche, the hotel will have 1,388 guest rooms and suites with extensive meeting facilities to cope with super numbers of groups for events – think in the over 1,000 souls bracket – the property is promising to be a destination within itself, so you never have to put your foot out of the foyer if that is your wish. 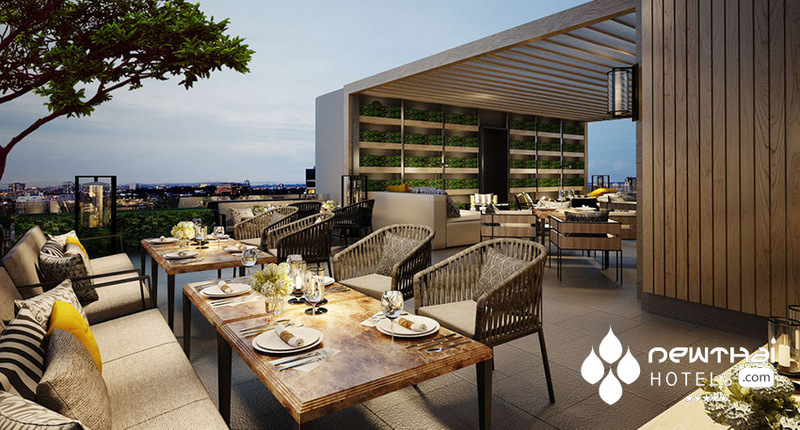 The design is slick and contemporary with intuitive technology, a range of dining options and recreational experiences aimed at ensuring the delivery of a stay to satisfy the most discerning traveler. Formerly known as the “Imperial Queen’s Park Hotel”, it is 2 towers of 37 stories where you won’t have trouble finding the spa to indulge the body in some tender treatment, one of the 3 ballrooms to swan around at a function or one of the 36 meeting venues set to impress. The high speed Wi-Fi will have you connected for business or for the posting of that must see photo on a social network. The guest rooms all feature the luxury amenities that is a given of a Marriott hotel, such as evening turndown service, housekeeping daily, a concierge desk, coffee and tea making facilities, room service (24-hour), valet dry-cleaning, even babysitting can be arranged for those adorable appendages you couldn’t leave home without. Serene decor of neutral tones creates a cocoon of comfort in the rooms and suites, some having stunning city views, whilst others can gaze upon a garden. The Club Level will allow you to totally indulge yourself in the extra complimentary treats that you deserve, whilst the Junior Suite will have you swooning in luxury. The hotel has a smoke-free policy and no guests of the animal variety are allowed, so leave the pooch at home. Gail Palethorpe is a self-confessed travel junky and caffeine addict with a penchant for the finer things in life such as expensive wine, designer labels and decadent fluffy pillows to lay her head on at night. Having lived in Thailand for numerous years, she is a bit of an avid hotel bed sleuth where the sheet thread count rivals the depth of the bathtub, free standing of course, and whether there is a rubber duck to play with. It is always those extra touches that win her over. This entry was posted on Thursday, November 10th, 2016 at 10:03 am and is filed under Openings, Rebrandings. You can follow any responses to this entry through the RSS 2.0 feed. You can leave a response, or trackback from your own site. please let me know the address mail for the Bangkok Marriott Marquis Hotel?